Why writing? I think it’s necessary to keep the mind alert, in general. An exercise as enriching and fulfilling and adventurous as reading. Writing for writing as well, partly because I love typing. I learned to touch-type years ago and I still pride myself for how quick I can type. Writing because I think it will also help improve my story telling skills, my writing skills, and communication skills. Particularly around a subject as Tarot. 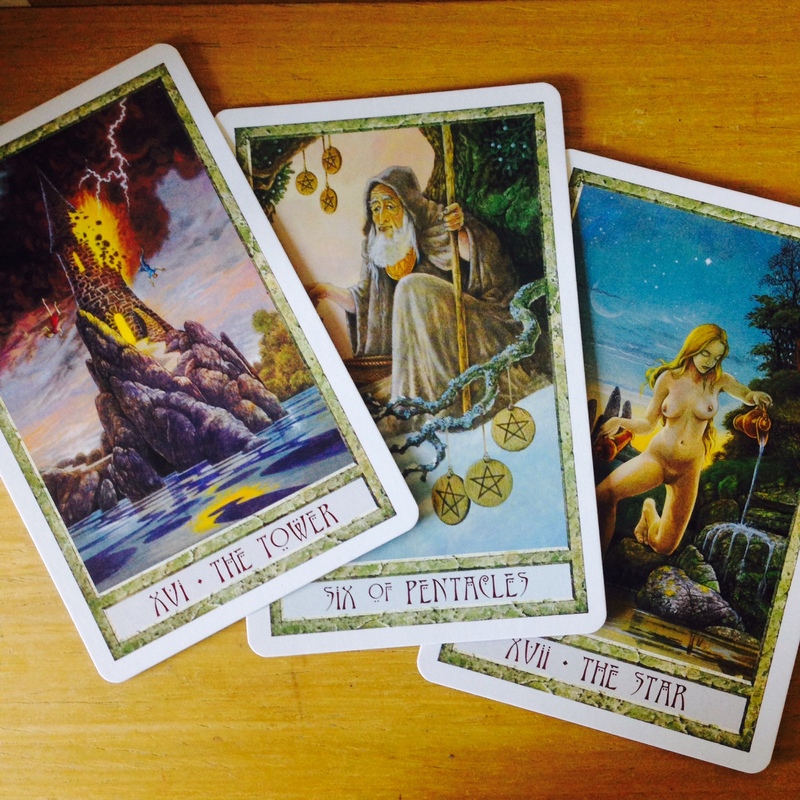 So going back to writing – I don’t think my writing’s that bad after all, but writing about Tarot, Meditation, and even better, learning both Tarot and meditation seems to be a difficult thing. Difficult to make engaging and compelling enough. Compelling for others in the same boat to share their experiences, and why not? For those interesting in a reading to contact me. To summarise on the writing – keeping mind alert, for the pleasure of typing, for improving writing. On the blogging side – I definitely like the social element of blogging, communities have grown massively since I last blogged, and this exercise such as the Blogging University [add link here] show how much the overall process has become more professional. Blogs about blogging, blogs about how to blog, blogs about how to write better for a blog… like an [What’s the name of that artist] Escher painting. Also on the blogging side – I also like the technical and artistic side, setting the blog, playing with themes, menus, pictures, links. Setting up comment boxes, “about me” page, and the like. 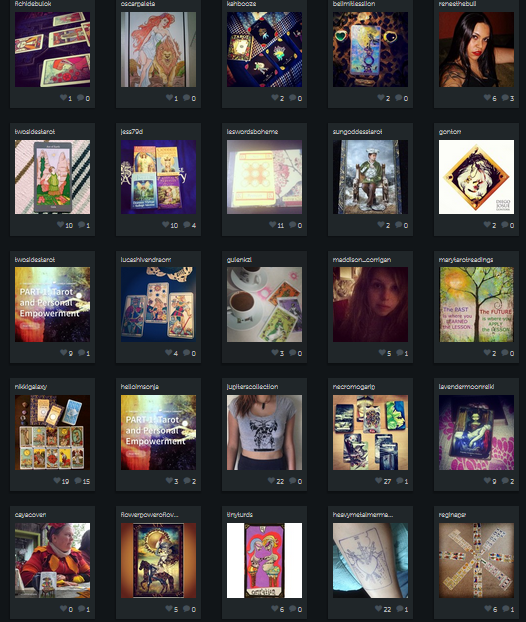 All of that pretty pending at the moment from my own blog, as I want to relish this process and not rush it. Why blogging? Because I like journalling and blogs do have that time stamp that helps ups keep track of time. 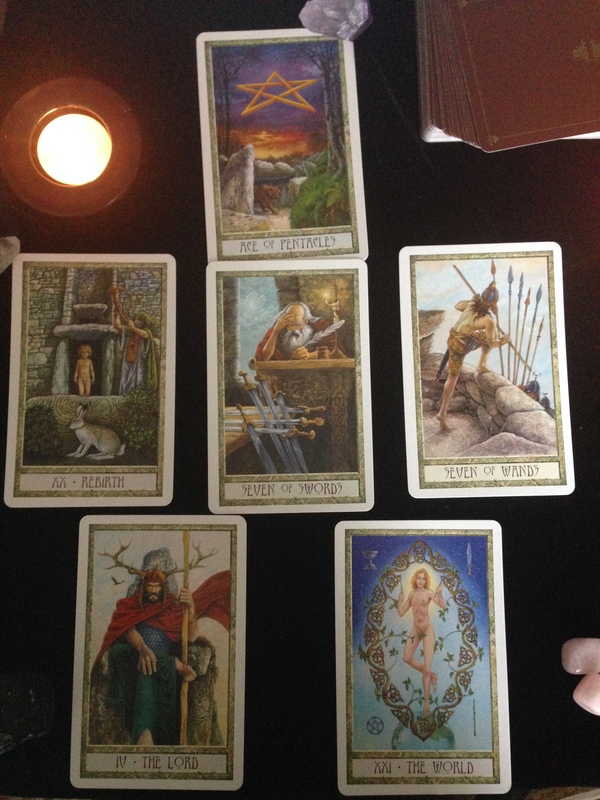 Lovely to look back and see these streams of consciousness progressing over time and showing me how I’ve grown as a writer, as a blogger, as a Tarotist, as a learner of the Tarot and how I can successfully combine all these passions in a single, coherent stream of words. On blogging… nope nothing else comes to mind. Why Tarot? I’ve always liked divination methods, and connecting with the Universe. I tried I Ching for a while but I found there was nothing to learn there. Just consulting a big book for answers that were really hard to find, to be honest. For years, and without knowing it was an actual divination art, I tried Bibliomancy [add link here]. 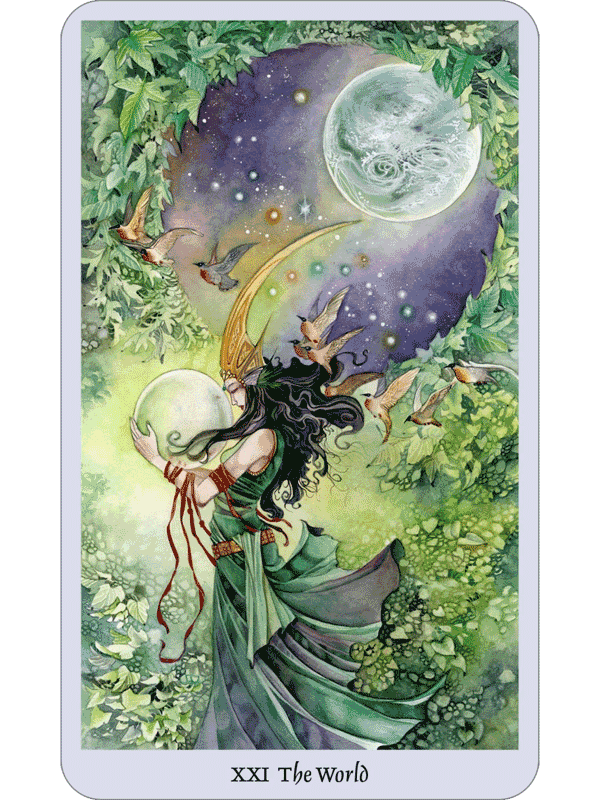 So Tarot appeals to my logic, my love of learning and the fact that I get to buy lovely pieces of art to practice. What’s there not to enjoy? 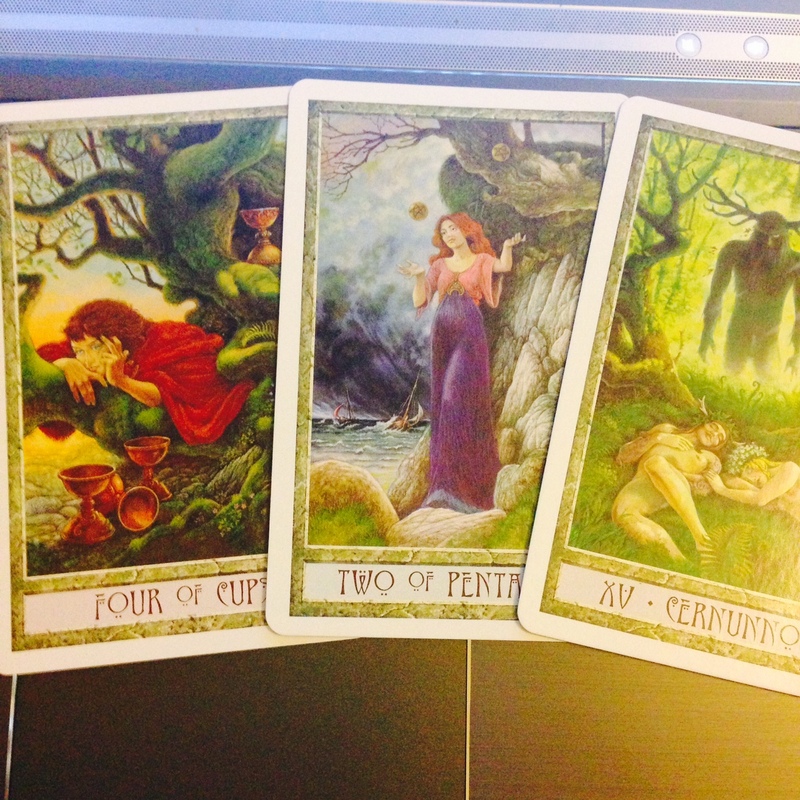 Writing and blogging about learning to read the Tarot, with a twist. I hope this challenge will help me develop that twist.